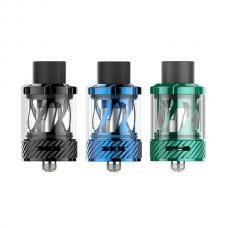 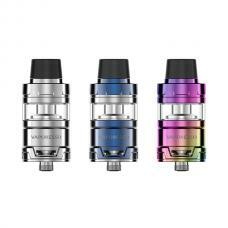 Newest aspire revvo sub ohm tank, made of high-quality stainless steel and pyrex glass material, three fashionable colors available, the new aspire tank can hold 3.6ml e juice, TPD version can hold 2ml. 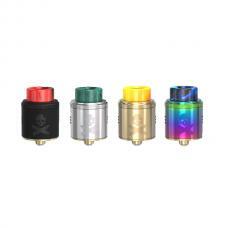 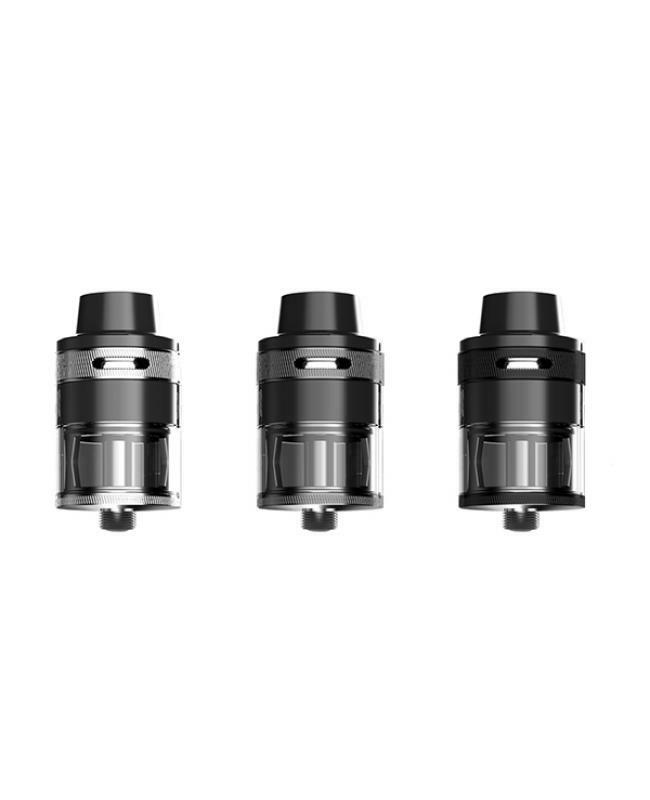 all parts detachable, easy to clean and replace coil heads. the revvo tank with top airflow adjustable design, vapers only rotate the airflow adjustable ring to adjust it. 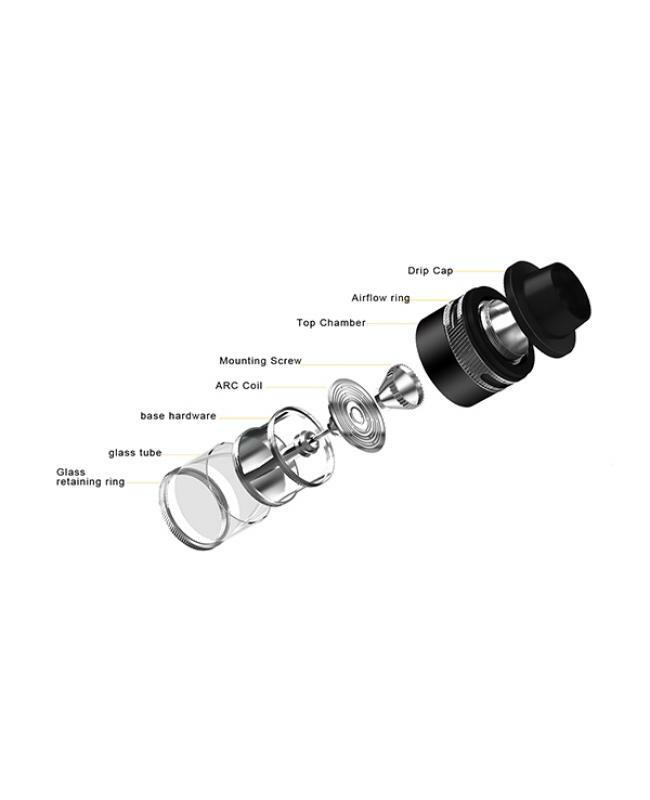 vapers can fill the e juice from the top center hole which sits a spring-loaded filling tube, the spring of the tube is soft enough to allow even slight pressure from almost any type of bottle or glass dropper to open it. 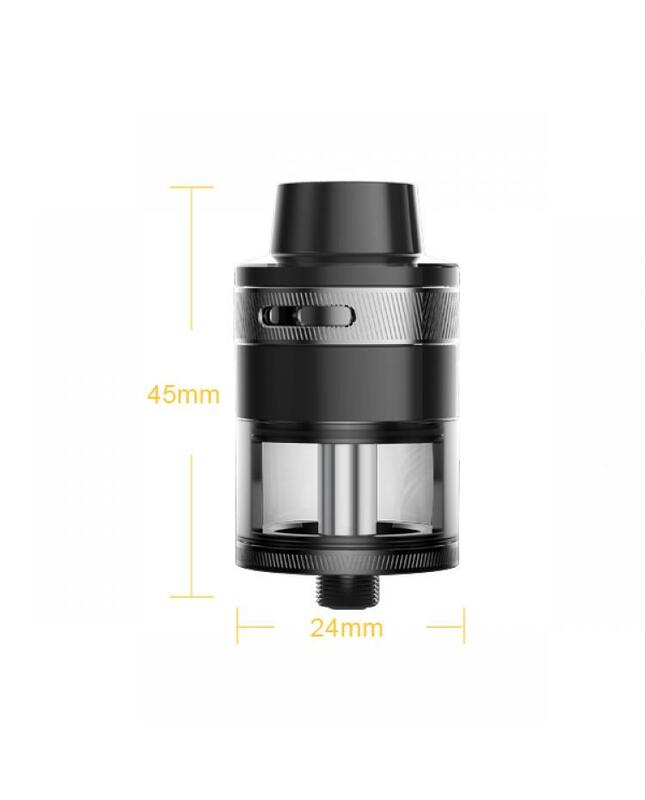 but strong enough to create a leak-proof seal when released after filling and the strong pyrex glass tank allows you to see at a glance the amount of e juice. 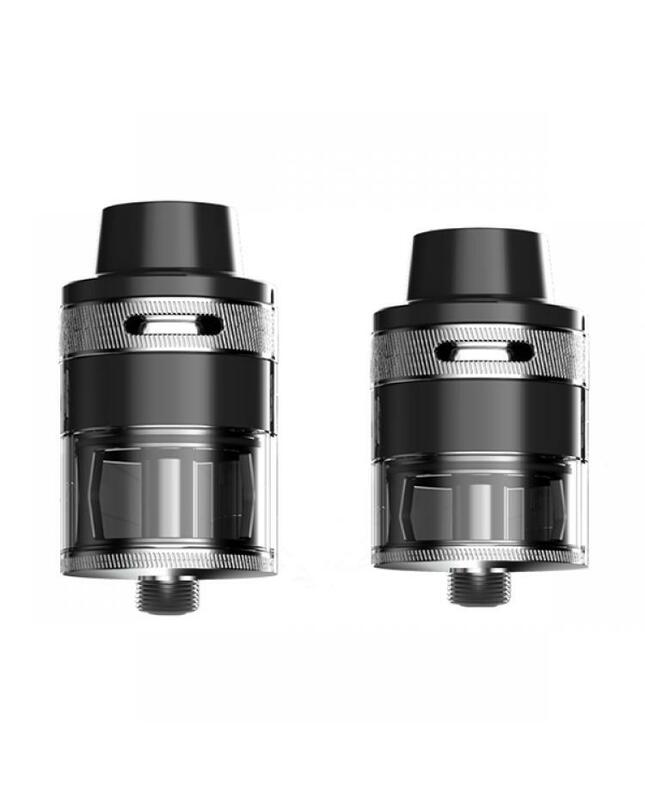 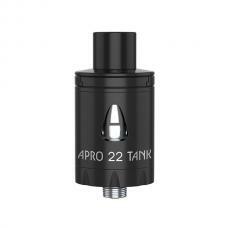 the revvo tank uses the new ARC(aspire radial coil)technology, the new ARC coils sit horizontally in the tank similar to a "stove-top" design. the real trick in the design is the increased surface area of the coil for great flavor and great vapor production rated at 0.1-0.16ohm using kanthal AF wire, recommend works at 80w to 85w. the new aspire sub ohm tank will produce a large cloud of vapor and better taste flavor to you.